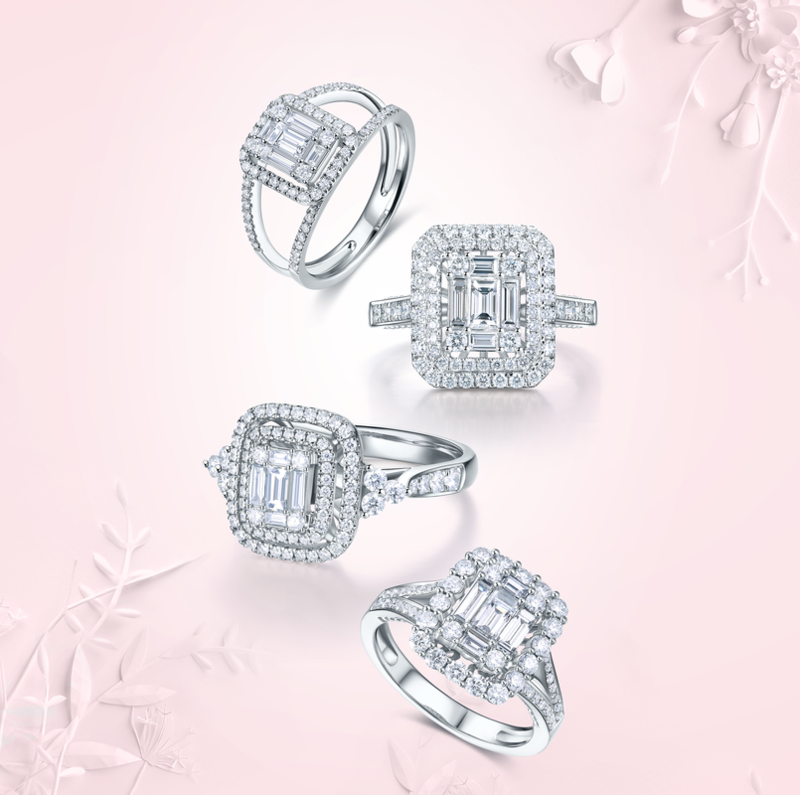 All WCJ jewellery is created in-house, from design to polishing and diamond setting, to ensure our consistently high standards are met. Professional microscopes are used throughout the process for 45x magnification. 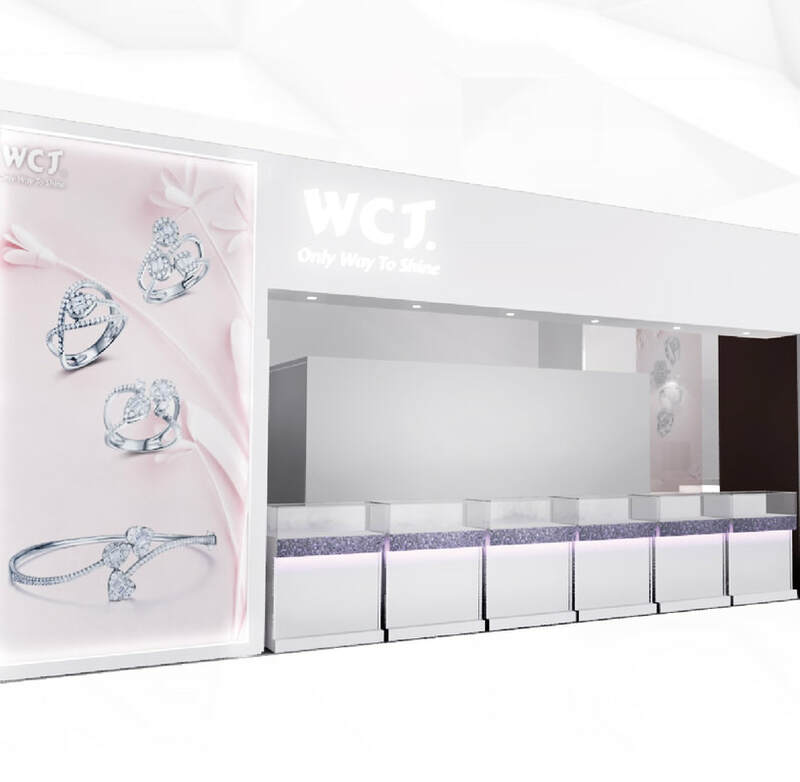 WCJ builds its active presence in local and overseas trade shows such as Baselworld, VicenzaOro, JA, JCK Las Vegas and Bangkok Jewellery Show.